Blooming Brilliant! Britain’s Top Wild Flowers! Home » Blooming Brilliant! Britain’s Top Wild Flowers! Voting time is here! No, not for the general election… for your favourite wild flower in Britain! In a poll by the charity Plantlife, residents of the UK have been asked to vote for their favourite wild growing flower; pitching bluebells up against daffodils, foxgloves against cowslips and snowdrops against poppies. 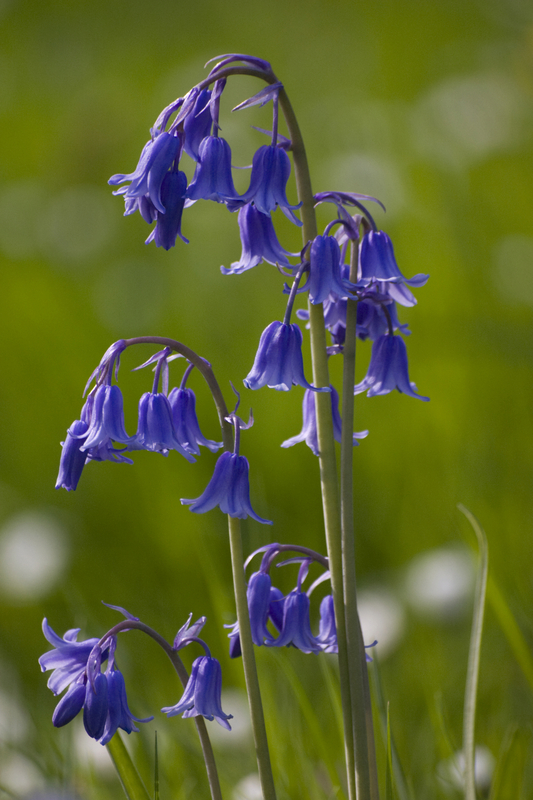 Currently, the bluebell is dominating the vote for England, whereas the foxglove is leading in Northern Ireland, and the primrose in Scotland and Wales. So let’s take a look at the top 10 wild flowers that the poll has reported so far! The beautiful bluebell is currently topping the overall top 10 of the poll. Found in woodland areas, as well as hedgerows and grassland, this vivacious little plant can’t be missed easily. Its distinctive blue colouring and bell-like flowers are most associated with the beginning of spring and are most commonly seen in April and May. It is also dedicated to England’s Patron Saint, St. George himself! In the number 2 spot is the delicate primrose. Found in damp, clay-like soils of woodland and hedgerows, this tiny little yellow flower apparently symbolises innocence and fear. It is also the county flower of Devon. The name derives from the Latin prima rosa which means “first rose of the year”, so it’s no wonder that when you see a primrose bloom, spring is most definitely on its way. 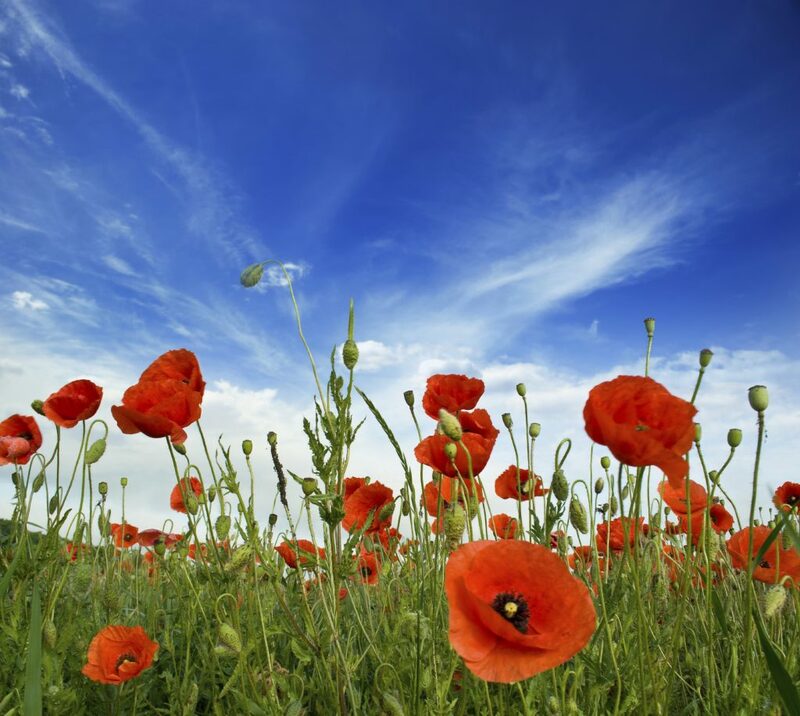 The beautiful poppy stands tall and proud in third place of Britain’s favourite wildflowers. They can be found on farmland and waste grounds, as well as simply on the roadside. Their seeds only sprout when the earth they are planted in is disturbed. This is why so many grew on the battlefields of the First World War. Poppies usually bloom mid to late summer with June being the earliest. They are most associated with being a mark of consolation, and are the county flowers of Essex and Norfolk. The hardy little snowdrop is next on the list. With its tiny little white blooms, it’s hard to believe how tough this little flower is. Blooming in January to March, it is quite a sight to see when most other flowers aren’t yet flowering. 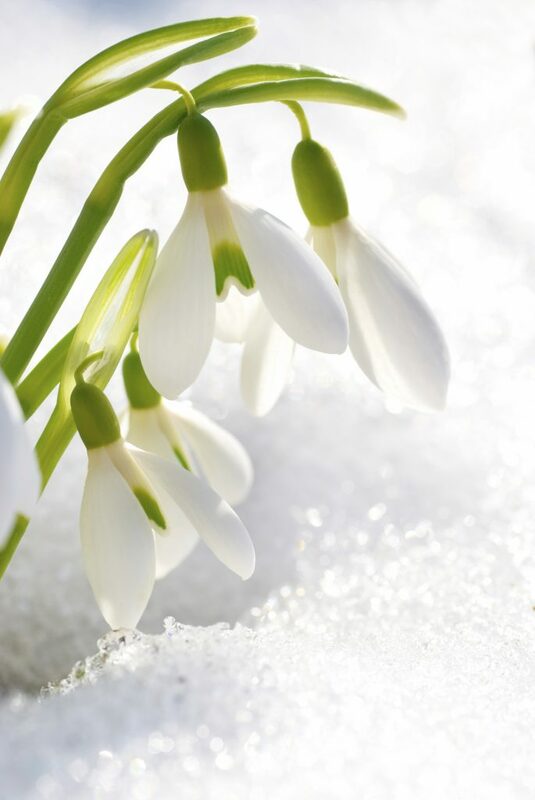 It’s no surprise that they are a sign of hope and purity, especially being able to survive in the cold winter months. They can be found in damp soil, such as on riverbanks and in woodlands. The cowslip is a very rural plant. Found in meadows and open grassy areas, its distinctive look is hard to miss. 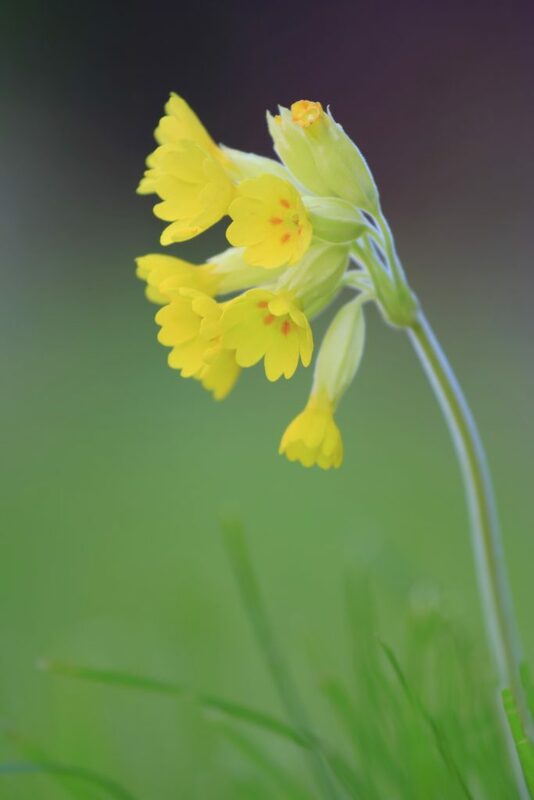 With small yellow flowers coming out of a green bunch at the top of its stem, the cowslip is very easy to pinpoint in the sea of grass in a meadow. 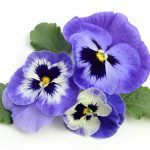 Our ancestors lovingly named the flower as such, as apparently they had a tendency to flower where a cow had “slupped”. That’s one way to put it nicely! The cornflower is another rural flower, which is sadly becoming a rare sight in our country due to modern agricultural practices of using herbicides and fertilisers. The distinctive blue starburst bloom of the cornflower can be seen in late summer, with June to August being the opportune time to try and catch a glimpse. 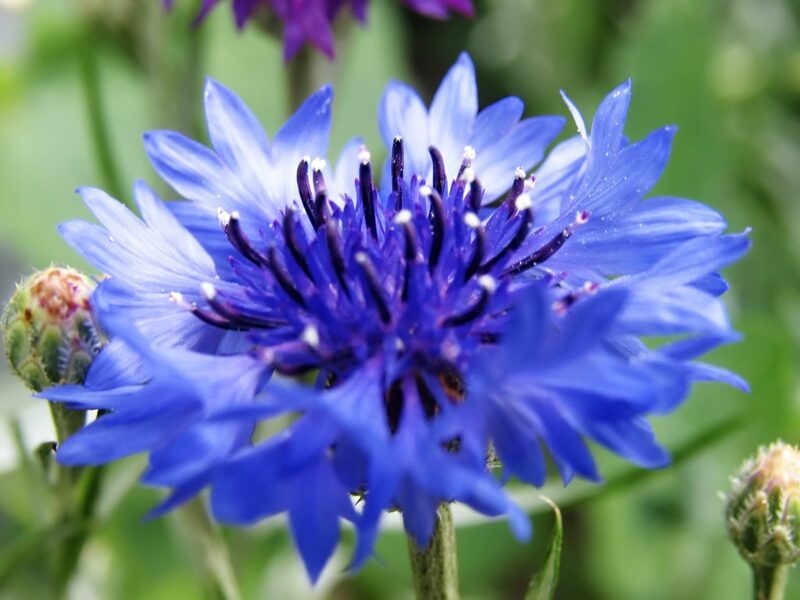 A very interesting fact about cornflowers is that they were found in the tomb of Tutankhamun, and even being over 3,000 years old, they had not lost much of their vibrant colour. 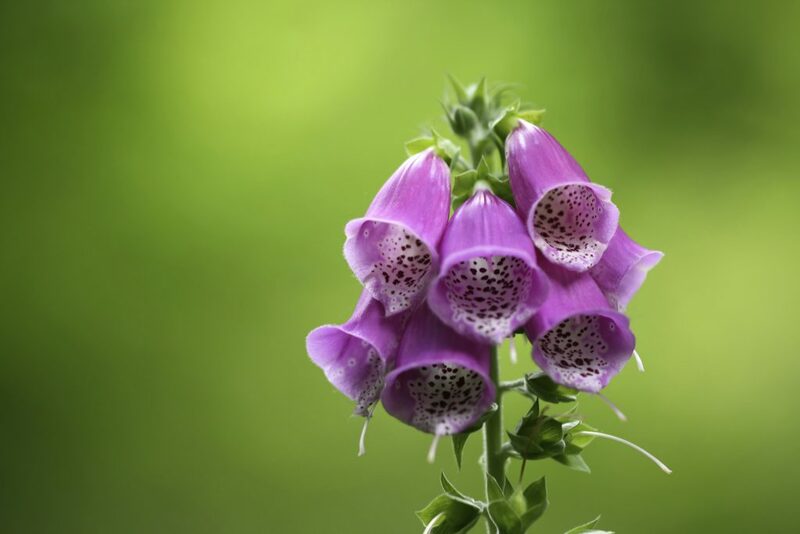 One of the more common flowers in the UK, the foxglove is very easily recognisable. With its tall stalks which can harbour up to eighty distinctive blooms, the foxglove is commonly found on riverbanks and woodland clearings. It is hardly surprising that it is such a common plant, when a single plant can produce over a million seeds! The mottled markings on the flowers were once believed to be the handprints of fairies, and the Gaelic name for the plant, lus nam ban-sith translates to “the fairy woman’s plant”. One of the lesser known flowers, the fritillary is traditionally found in wet hay meadows that had flooded in the winter months. 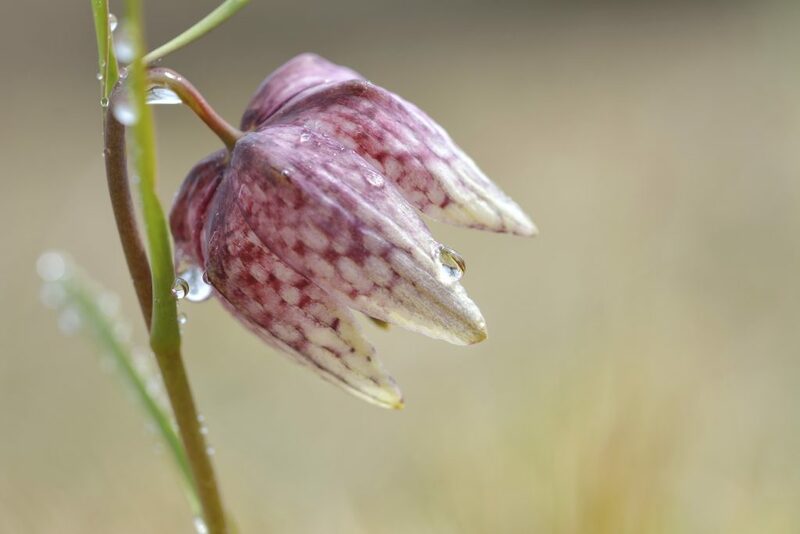 The bloom of the fritillary has a very serpentine marking on its flower, and is often referred to as the “snakes head” flower. As the county flower of Oxfordshire, Ducklington church in the county holds an event called “Fritillary Sunday” where members of the public can walk around a field full of the flower. Here we have a rather deceptive flower, just like the snowdrop. 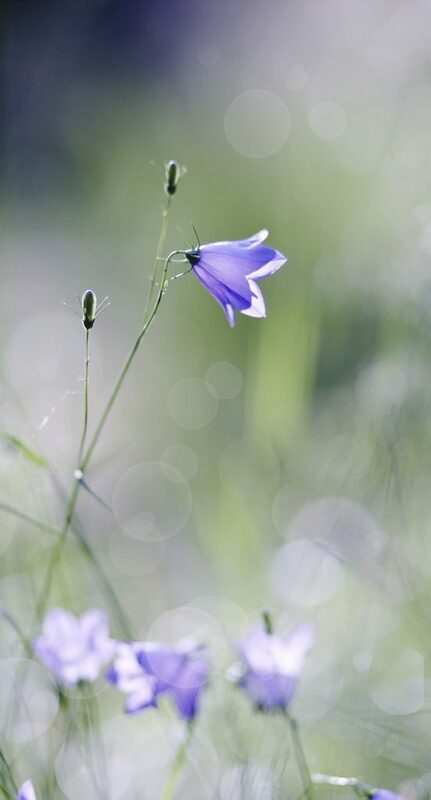 The harebell looks very delicate and weak, with its thin petals and tall spindly stalks, but it is in fact incredibly resilient. 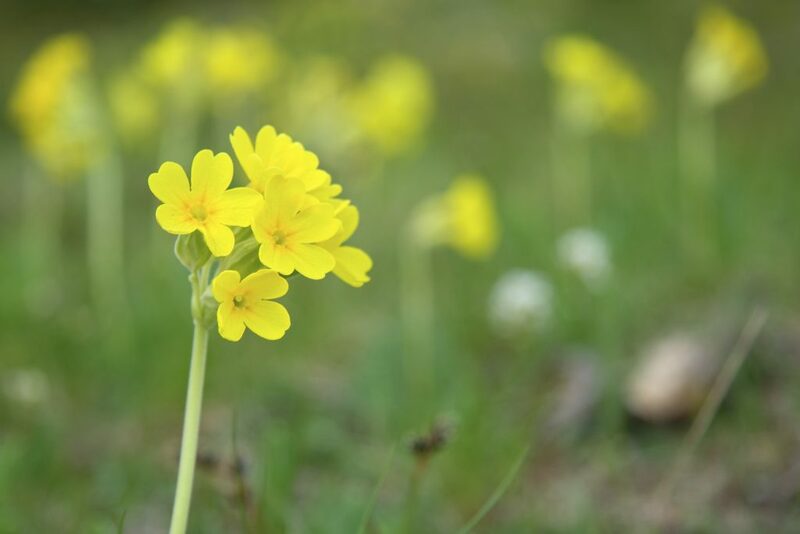 Able to grow in the dry open grasslands to the windswept coast, this flower is a tough cookie! It is the county flower of Yorkshire , and is most associated with grief and humility. Apparently dreaming about harebells is said to symbolise true love! 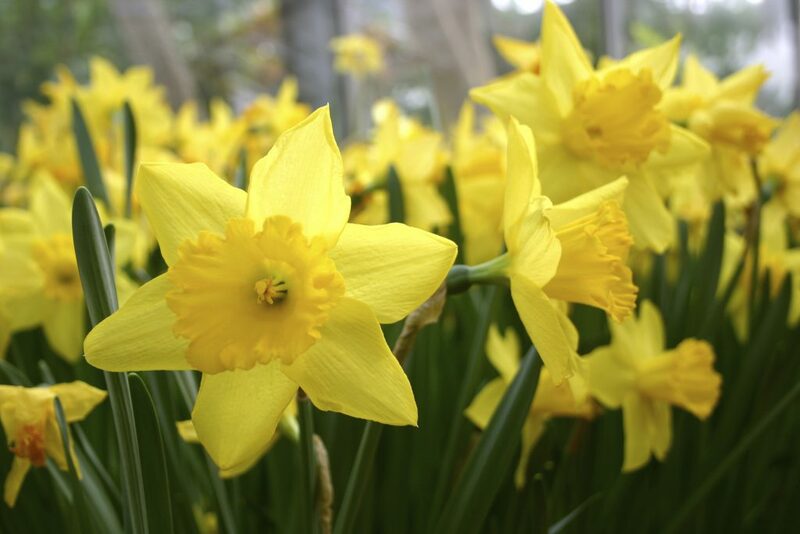 Found in large groups, the daffodil is one of the most recognised flower in the UK. With its large yellow trumpet blooms, it’s very hard to miss. They can be found almost anywhere around March and April, when they fully bloom. They are the national symbol of Wales and are also the county flower of Gloucestershire. They are said to represent hope and unrequited love, which also explains why they are a popular Mother’s Day gift! Here at Jungle World, we are potty about plants; wild or otherwise! 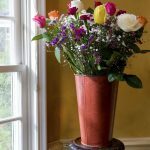 We know that the right plants can make a big difference to an environment, and are leading providers of office flowers in London. If you are interested in bringing a little bit of the outdoors into your workplace, don’t hesitate to contact us on 0208 968 8190 and talk to one of our experienced team members today!